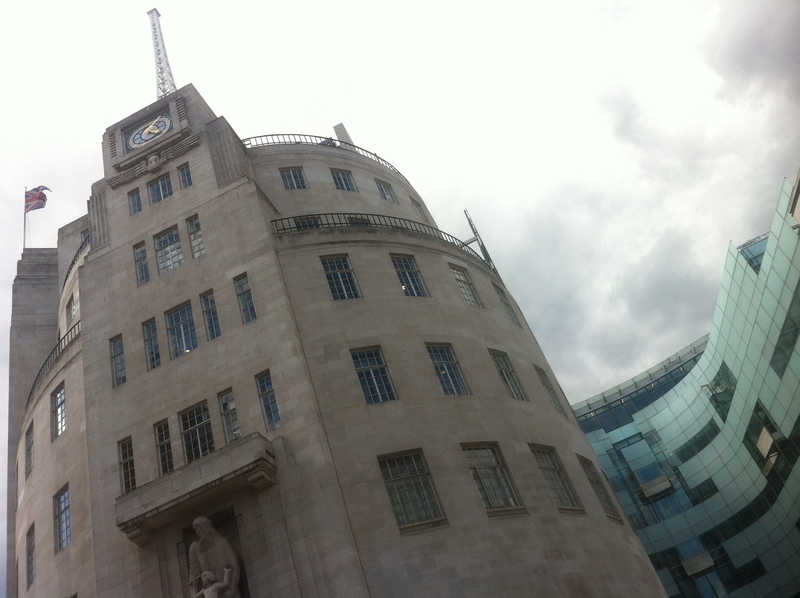 I had a couple of visits to Broadcasting House this week, talking about the ethics of crowd-funding science on the World Service and Radio 4. Both pieces were based on a discussion of the Petridish website, but there’s scope for scientific work via Kickstarter too, and Cancer Research UK have a special frundraising stream called MyProjects which works on a similar microfinance model (NY Times piece on this last year). It’s a sort of spin off of the idea of the long tail – using the web to make niche markets workable – albeit asking for the money in advance. Put your research proposal online and ask people to pledge what they can to support it. If you get enough pledges to go ahead, you take the money and get going. I suppose we could think of it as diffused patronage. Petridish promises to democratise science. By asking people what they want to bid for, they give people the sort power over science funding normally reserved for scientists, politicians or the very, very rich. This is also what worries a lot of people: surely only the prettiest or emotionally resonating science will get funded? (there is a lot on cancer and space). Personally, I’m open to the possibility we might be pleasantly surprised by the public in this respect. Pitch non-obviously interesting science to the people, see what happens. There’s also a suggestion that crowd-funding provides opportunities for greater public engagement, but I have a lot of questions about how and what kind of engagement is on offer. The website mentions photos of research matter, naming rights for new discoveries, dinner with scientists or artefacts from field trips. Still, I know many citizen projects inspire developed public engagment off the back of rather passive data collection tasks. Maybe the exchange of a bit of money for a artistic photo of some cells could similarly lead to a greater sense of ownership and involvement in science which in turn sparks something more too. I guess we’ll have to see. One of the questions I was asked by the BBC but didn’t make the edit was whether this model, because it lies outside of formal peer review structures, will lead to bad science? Maybe. Petridish only accept projects based in universities, non profits or other research institutions to ensure quality (ok, “non profits” in particular os a broad church though). I think it’s worth remembering that any scientist will want to maintain their credibility and be looking to publish papers in high impact papers. There are sanctions of the scientific community at work here, and they’re much larger than any individual project. Maybe I’m wrong. Again, we’ll see. For me the biggest question is whether you can really raise the sorts of funding 21st century science needs in this way? I wonder if there is a profound disconnect between the thinner ends of the long tail and the simple bigness of a lot of contemporary science. A commentator on my last Guardian piece suggested kickstarter as a way to fund the Experimental Lakes Area. I can see the attraction for scientists with small to medium sized projects, but I’m not sure it’s scalable. I also don’t think it provides the sort of long-term sustained funding much scientific research requires. That said, arguably medical research charities have been doing a sort of microfunding for years: sponsored marathons, etc. Maybe universities can make it work too. There is also, quite simply, the taxation system, which I suppose we could describe as funding from the crowds. For me, this is where the key ethical question comes in. You don’t have to be a Gates or a Grantham to get to fund science via Petridish but you do need a bit of spare cash and probably some prior interest. It’s only ever going to be a limited public. If you really want to democractise science, crowd-funding looks like a poor alternative for tax-funding to me. Whether you agree probably comes down to broader political beliefs though (I quite like paying tax and I have faith that we can make the research councils better). This entry was posted in policy, science, web and tagged bbc, funding, public engagement, research, science on July 21, 2012 by alice.